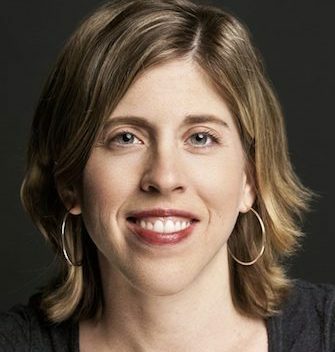 Caroline Wigginton (Ph.D., Texas) is an Associate Professor of English and Director of Undergraduate Studies. She teaches courses in early American literatures and race, gender, and sexuality studies. 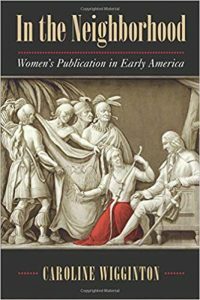 Currently, she is at work on a second monograph, Indigenuity: Native Craftwork and the Material of Early American Books, which examines the aesthetic, material, and imaginative influence of Native craftwork on American literatures. With Alyssa Mt. 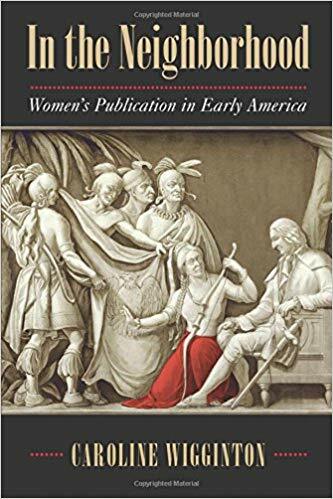 Pleasant and Kelly Wisecup, she co-edited a joint forum for Early American Literature and the William and Mary Quarterly on Materials and Methods in Native and Indigenous Studies. During the 2017-2018 academic year, she was an American Council of Learned Societies Carl and Betty Pforzheimer Fellow.